Benchmark Builders was set up by Richard Pearson in 1994 and is a family run business specialising in all aspects of construction services. 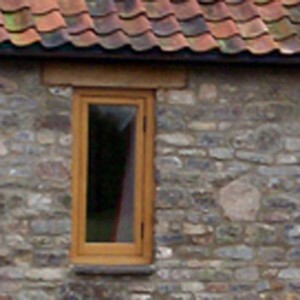 We are proud to have a team of highly experienced and reliable builders carrying out top quality work in Bristol. heart of everything we do. We are a Bristol based business servicing local householders, commercial landlords and organisations, completing numerous new builds, extensions and general brickwork in Bristol and the surrounding towns including Bradley Stoke, Filton, Almondsbury, Kingswood and Patchway. Our reputation is precious to us and the majority of our work comes from referrals and customer recommendations. We pride ourselves on our attention to detail and professional codes of conduct. We have a well established team, large fleet of vans and a broad spectrum of experience; all of which ensure your construction projects are in good hands. From simple home improvements to high-spec new build projects, we put our name to every aspect of our work. Our operatives always complete construction and brickwork jobs to the highest of standards with full guarantees in place for your peace of mind. 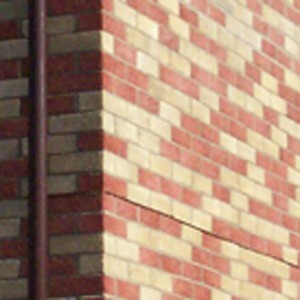 Should you require brickwork in Bristol or any of the other services we offer, we would be happy to meet with you to discuss your requirements in more detail. 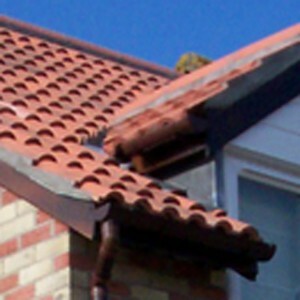 A free no-obligation quote will be provided to you and no salesperson will call. experience a clean and prompt building service. benefit from our attention to detail. 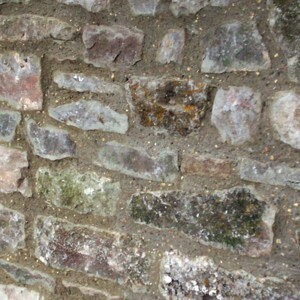 benefit from our works guarantee. Contact us for a fair quote if you need professional builders to undertake your proposed home improvements including new builds, stonework, refurbishment and brickwork in Bristol or the surrounding areas.